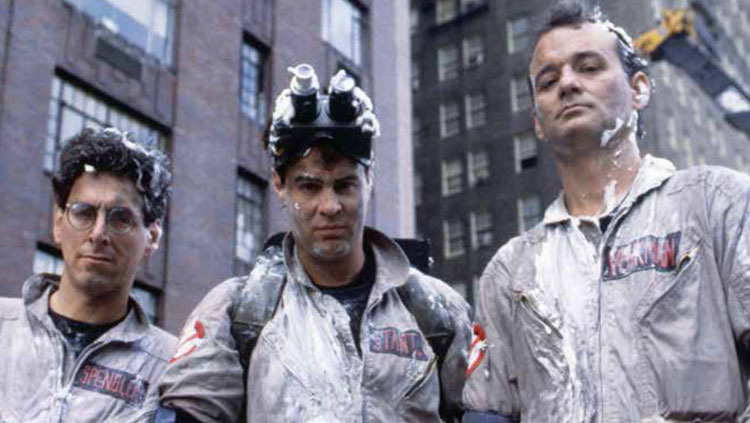 Halloween is rolling up tomorrow, and there’s no better time to recall the classic 1984 Ghostbusters movie! This week, Insight Editions published Ghostbusters: The Ultimate Visual History, a comprehensive overview of both of the original films, and the subsequent animated series, video games, toys and collectibles that followed. 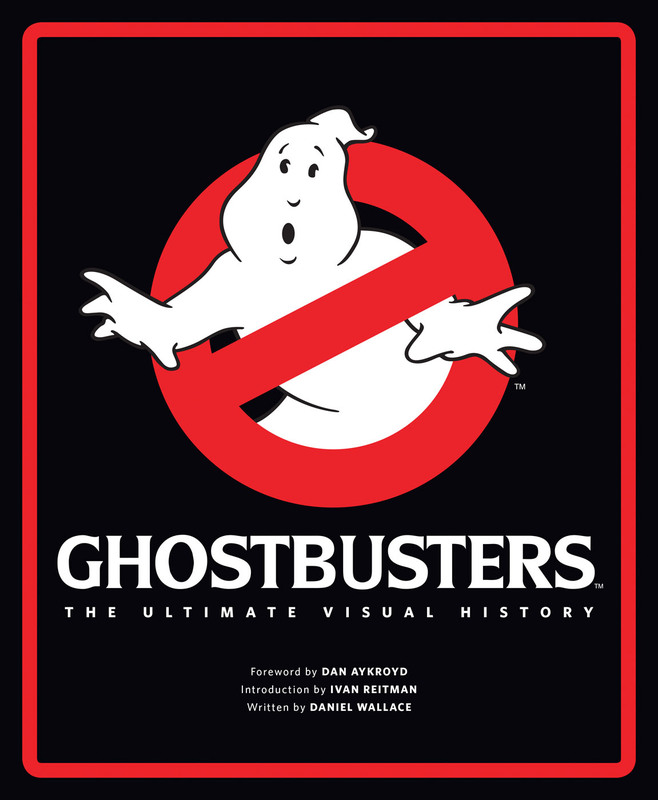 The book also goes behind-the-scenes of the Ghostbuster movies with interviews profiling Dan Aykroyd, Ernie Hudson, and Sigourney Weaver; with director Ivan Reitman and producers Michael C. Gross and Joe Medjuck also sharing their thoughts on the franchise. 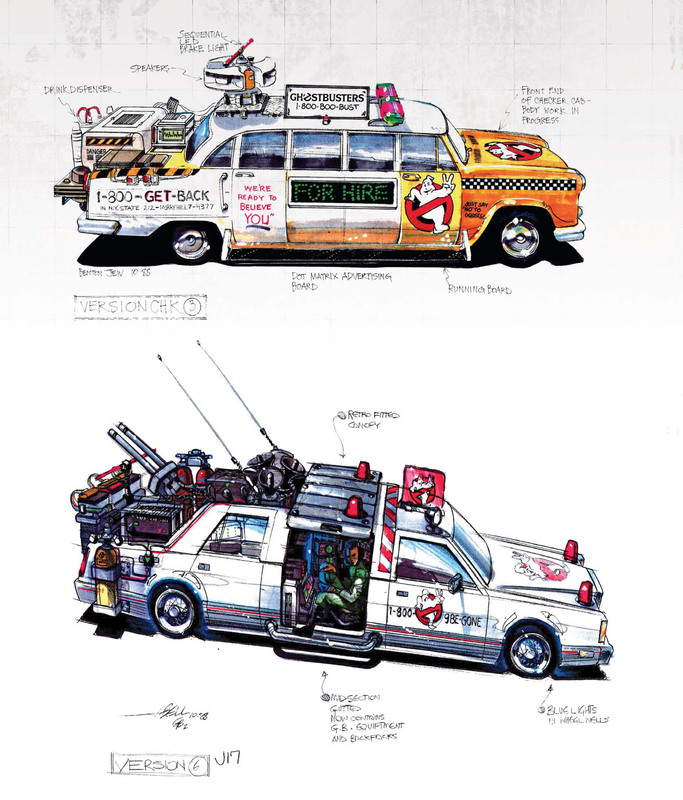 Insight Editions has passed along a few images from inside Ghostbusters: The Ultimate Visual History that offer new views of the popular Stay Puft Marshmellow Man and the Ectomobile! But first, a humorous shot of three of the original Ghostbusters covered in the remnants of Stay Puft’s body! 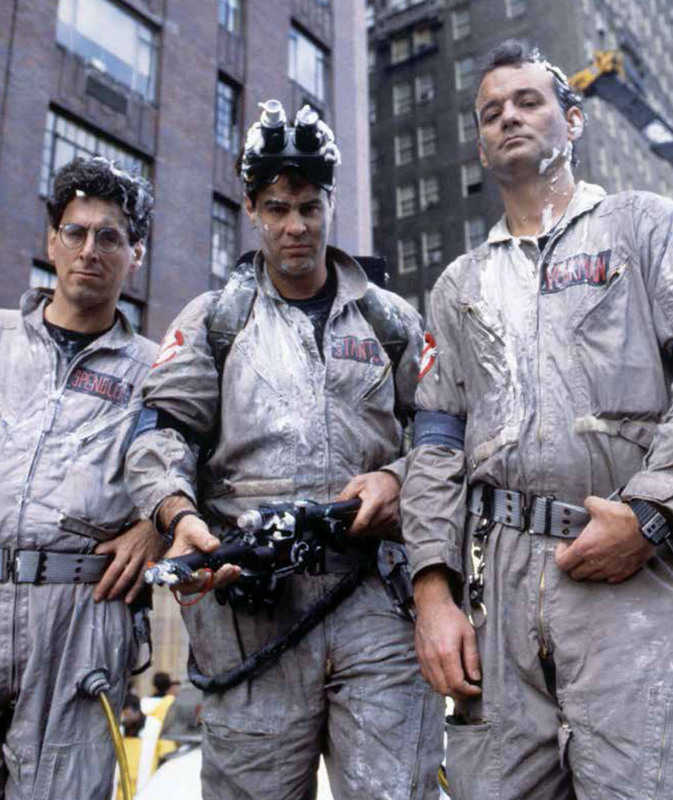 Coated in simulated marshmallow, Harold Ramis, Dan Aykroyd, and Bill Murray pose for a publicity still. 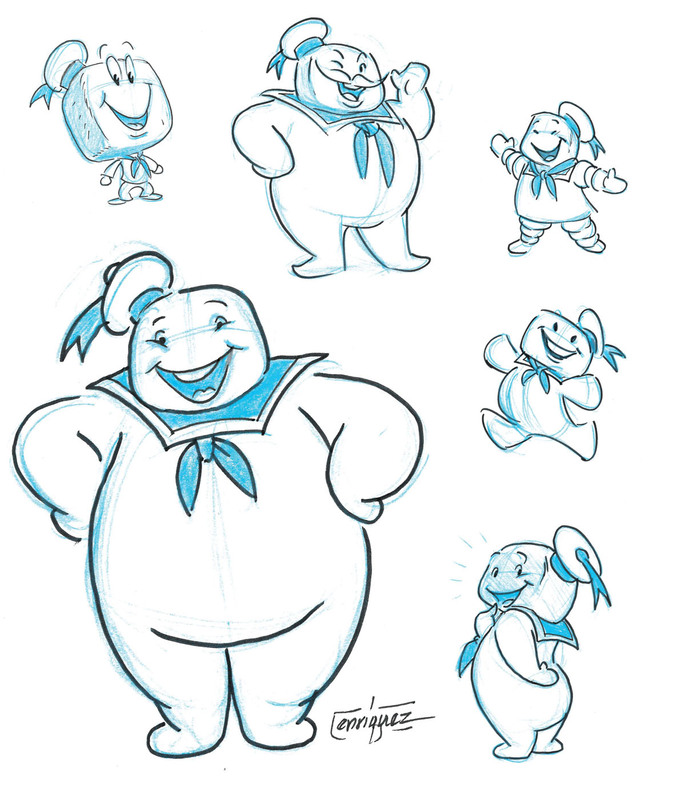 A number of Thom Enriquez designs for the Stay Puft marshmallow man that experiment with differing approaches to height, mass, and shape. 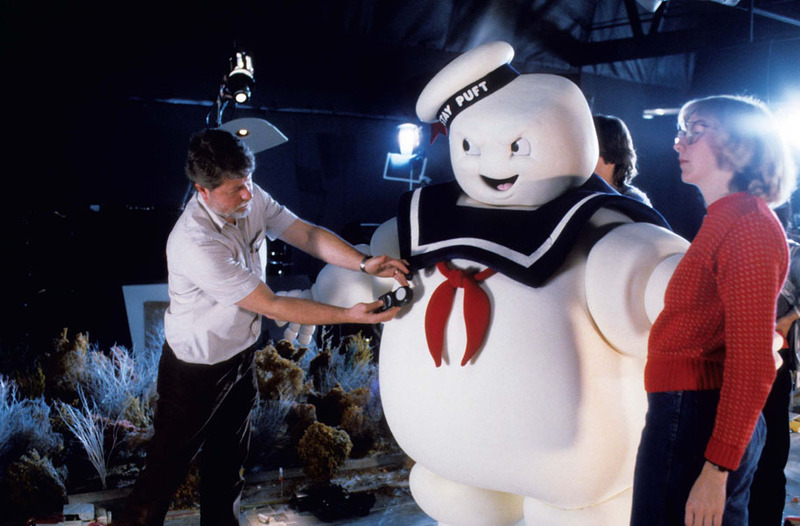 The full-size Stay Puft suit is prepped for filming as VFX director of photography Bill Neill takes a light meter reading. 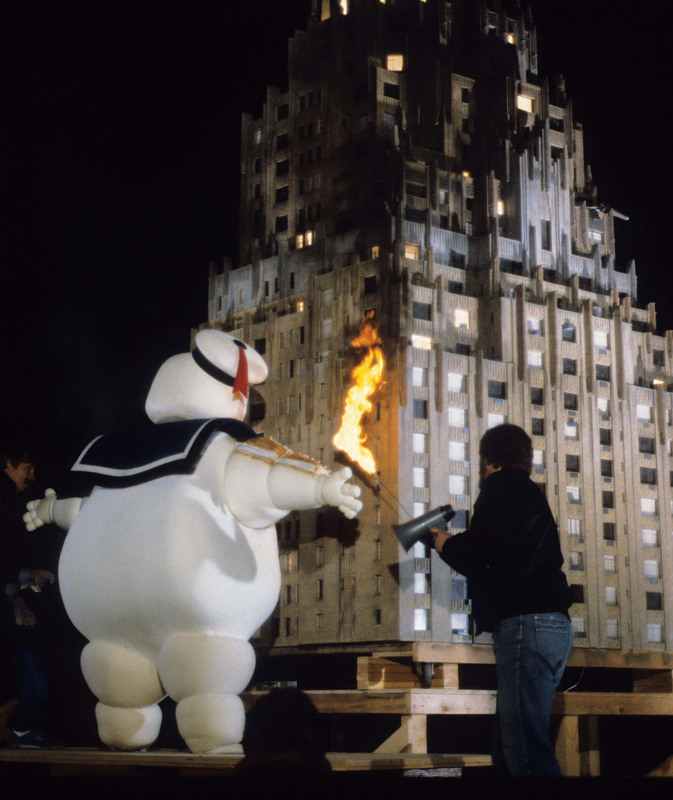 Inside a fireproof Stay Puft costume, a stunt performer prepares to be ignited by Joe Viskocil. Concept illustrations for the revised Ectomobile by Benton Jew (top) and John Bell (bottom). 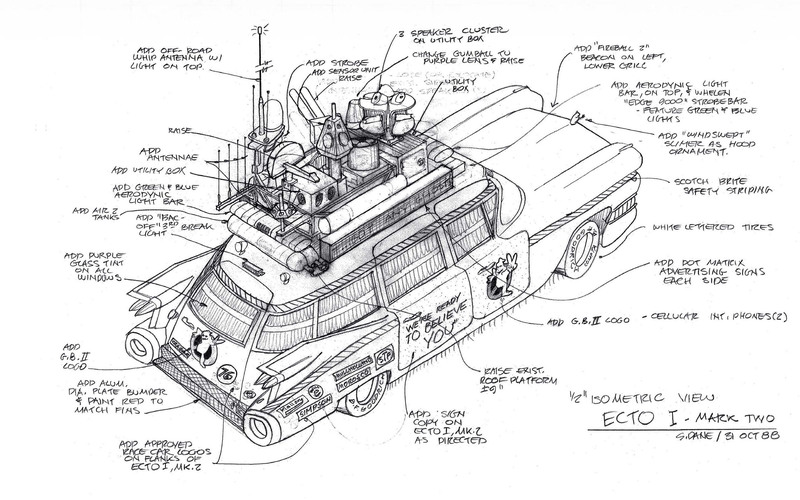 Stephen Dane’s illustration of the Ghostbusters II’s Ectomobile, featuring a roof rack even more stuffed with gadgets than before. Ghostbusters: The Ultimate Visual History is out in bookstores everywhere. 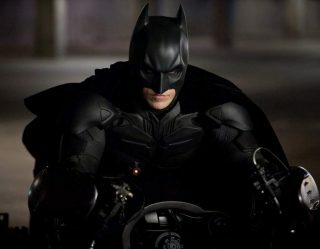 You can also buy it online from Amazon.com and other retailers. Photo Credits: Ghostbusters TM and © 2015 Columbia Pictures Industries, Inc. All rights reserved. 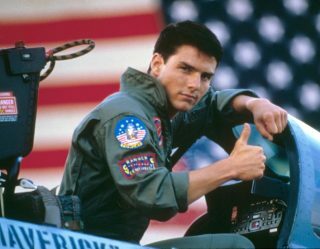 Images excerpted from Ghostbusters: The Ultimate Visual History by Daniel Wallace. 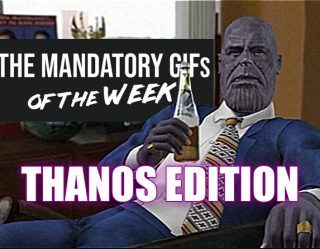 Used with permission of Insight Editions.